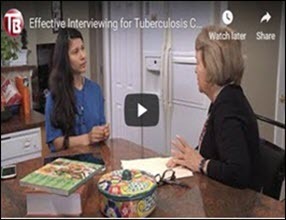 The Find TB Resources Website is a service of the Centers for Disease Control and Prevention (CDC), Division of Tuberculosis Elimination (DTBE). This Website is intended for use by health care professionals, patients, and the general public interested in TB. We encourage you to contact us and participate in the expansion and enhancement of this Website by submitting additional materials and providing your comments and suggestions.